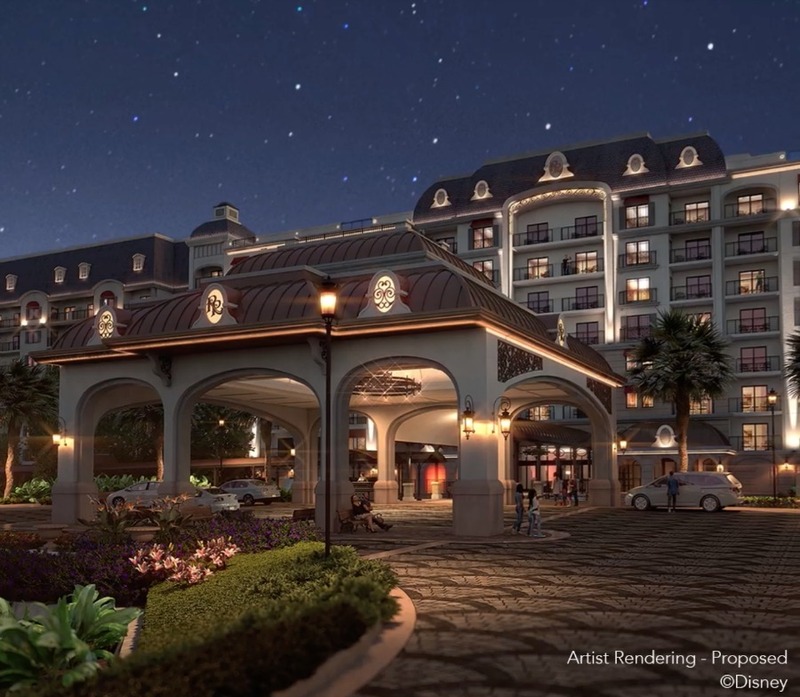 Construction at Disney’s Riviera Resort is on-track, with the resort set to open this fall, so very soon guests will be able to make rental reservations for the newest Walt Disney World hotel! Along with rental reservations opening this month, DVC Members will be able to start booking stays with their points later this spring. No opening date has been set for the Riviera Resort, but look for more information soon.